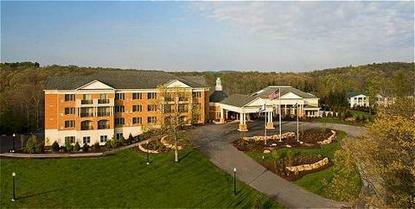 203-room Resort spread among 4000+ acres, offers world-class amenities and adventures in wild, wonderful West Virginia. The Resort offers luxurious accommodations, gourmet cuisine, and a year-round offering of recreational activities. Among them: two championship golf courses, a full-service spa, whitewater rafting, fly fishing, sporting clays, an equestrian center, Olympic size outdoor pool, indoor and outdoor tennis and more. We are conveniently located just 8 miles from our sister resort Winterplace Ski Resort.